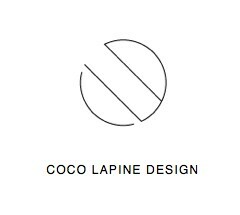 Coco Lapine is the brand name for blogger, designer and stylist Sarah Van Petegem. 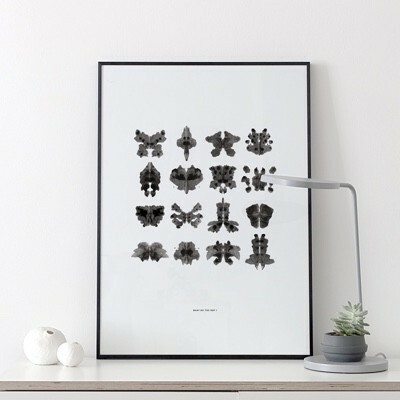 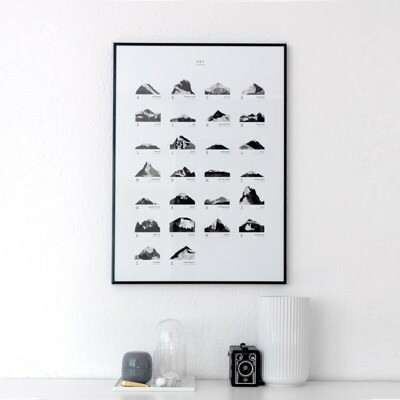 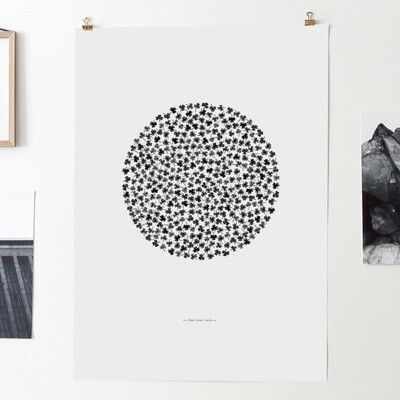 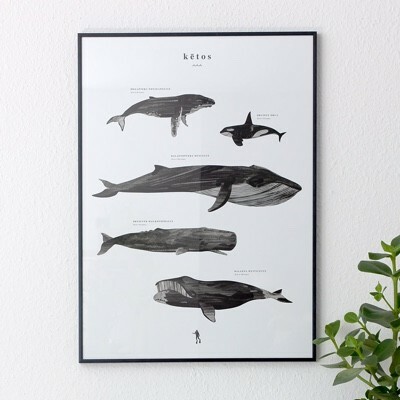 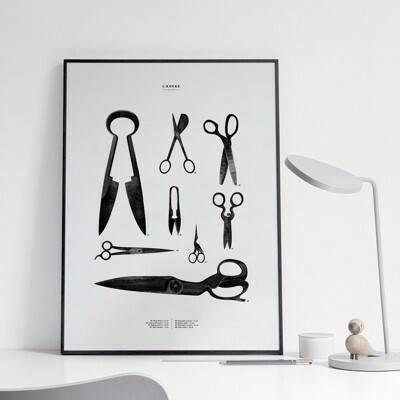 The monochromatic posters and prints from Coco Lapine have become firm favourites among lovers of Scandi interiors, you can hardly scroll through an interiors instagram account without coming across Ketos and ABC Mountain posters. 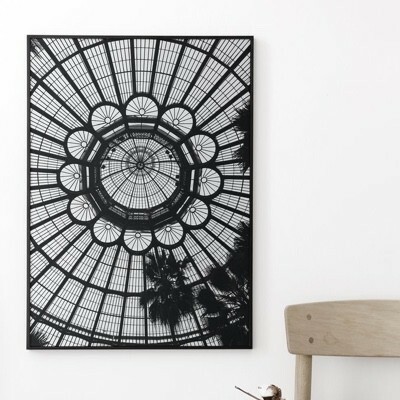 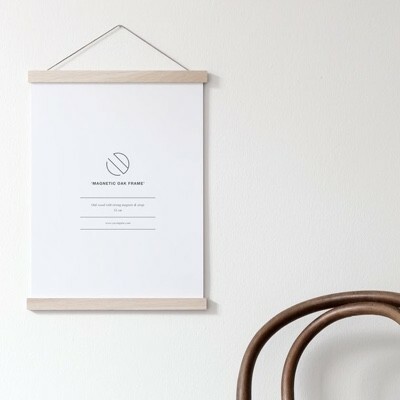 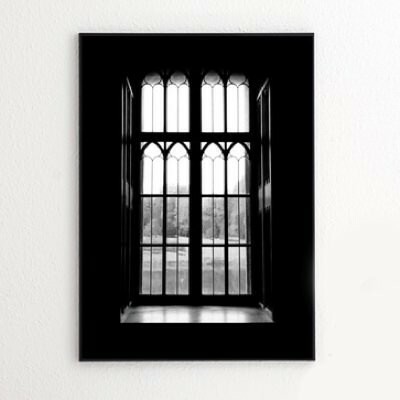 The posters are sold un framed and posted in tubes, if you require we also now have magnetic poster holders in two sizes from Coco Lapine. 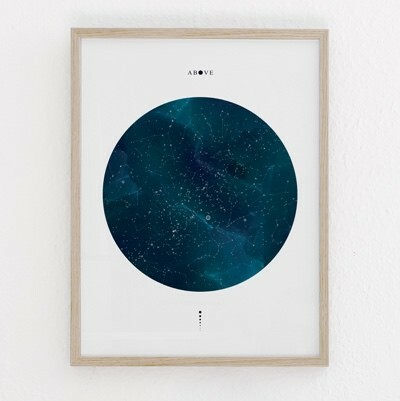 Click the images below for more inspirational images and details of each poster.